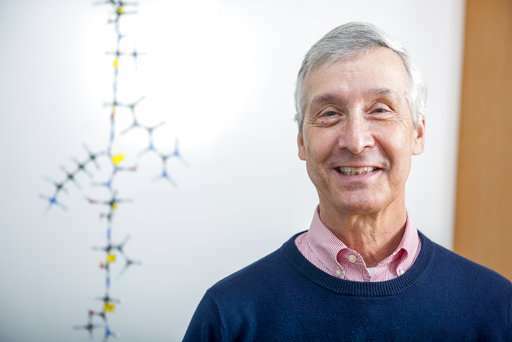 Four scientists have won prestigious medical awards for genetics research and development of a widely used anesthetic nicknamed "milk of amnesia." Winners of the $250,000 awards from the Albert and Mary Lasker Foundation were announced Tuesday. The prizes will be presented later this month in New York. 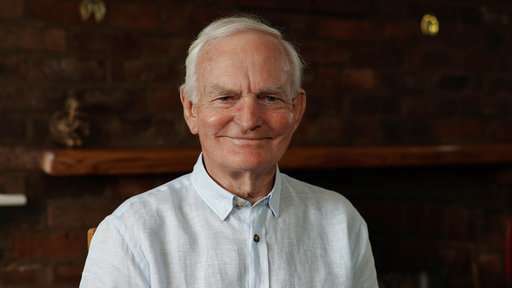 The clinical medicine award went to John B. Glen, who retired from the pharmaceutical firm AstraZeneca, for discovering and developing the world's most widely used drug for inducing anesthesia. Nicknamed "milk of amnesia" for its white, oily appearance, propofol quickly causes sedation and amnesia when injected through an IV. Besides operating rooms and emergency departments, it's used in outpatient clinics for procedures like colonoscopies. The drug was approved in the 1980s by the U.K. and the U.S. By the time propofol was declared an "essential medicine" by the World Health Organization in 2016, more than 190 million people had received it, the Lasker foundation said. It made headlines after pop superstar Michael Jackson died in 2009 from a dose administered by his doctor, who was trying to help the singer sleep. The doctor was convicted of involuntary manslaughter. 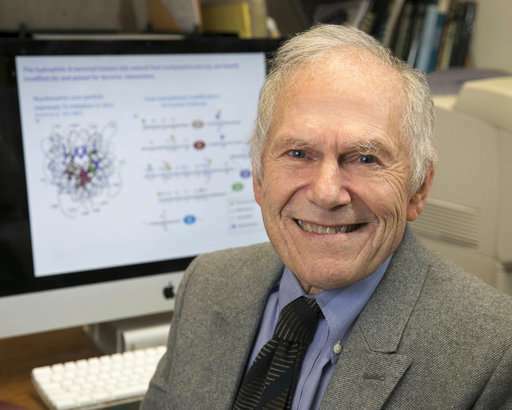 The award for basic research was shared by C. David Allis of Rockefeller University in New York and Michael Grunstein of the University of California, Los Angeles. They "broke open a new field" by revealing "a previously hidden layer of gene control," the foundation said. Starting in the 1980s, their work shed light on how gene activity is affected by chemical modification of proteins called histones. 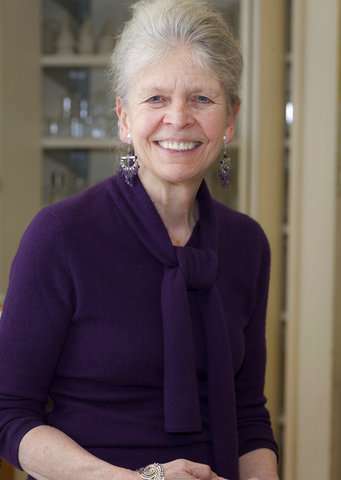 The prize for special achievement in medical science was awarded to Joan Steitz of Yale University. She was cited for her research into RNA, which cells use to turn instructions from genes into proteins and to carry out other functions. The award also honors her mentorship of early-career scientists and support of women in science. Steitz's salary is paid by the Howard Hughes Medical Institute, which also supports The Associated Press Health & Science Department.